Alan Walsh aka Aural Abuse started his musical life out as one half of Dublin duo C-Quence. For the last 5 years he has been producing breakbeat, with many releases on some of the biggest labels in the scene, including the mighty Vim Breaks. Lately the Aural sound has found residency on Vim sub label Deep Garnet Records, known for its deep lush sound and artist freedom. 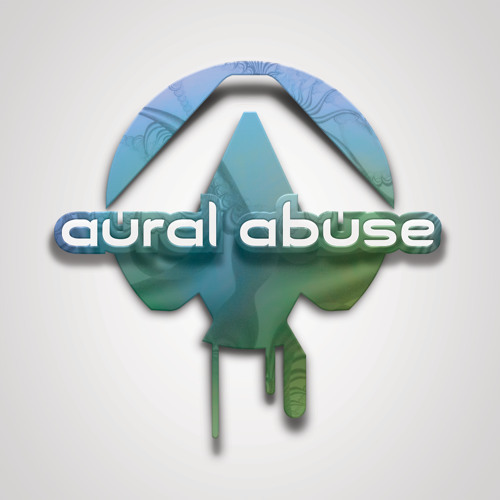 Aural Abuse can also be found on NSB Radio, voted the best breaks radio station for the last 5 years in a row (breakspoll international breakbeat awards). For bookings, guest mixes etc message me here :).....may the breaks be with you!